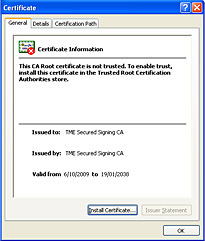 Download the Secured Signing Root Certificate. 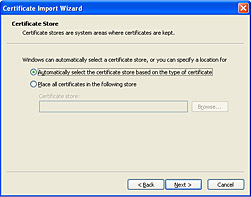 Double click on the Root Certificate from your download location and click Install Certificate. 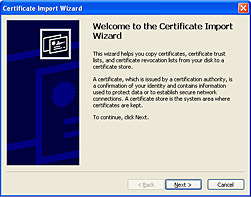 In the wizard that pops up, click Next. In the next window click Next. In the next window click Finish. 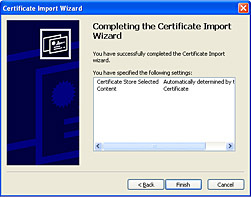 Choose Yes in the Security Warning window.